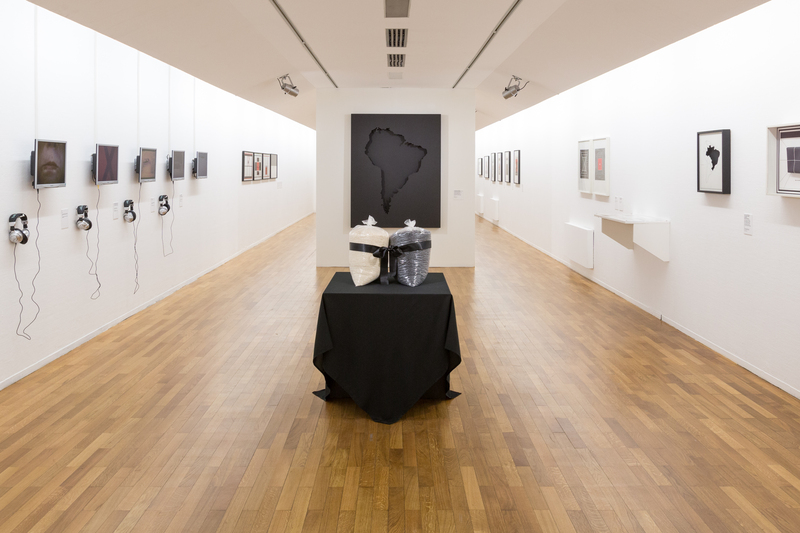 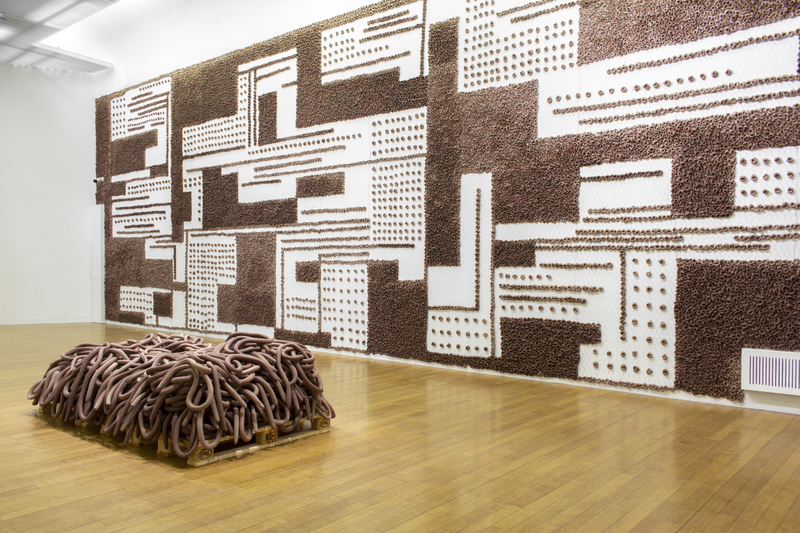 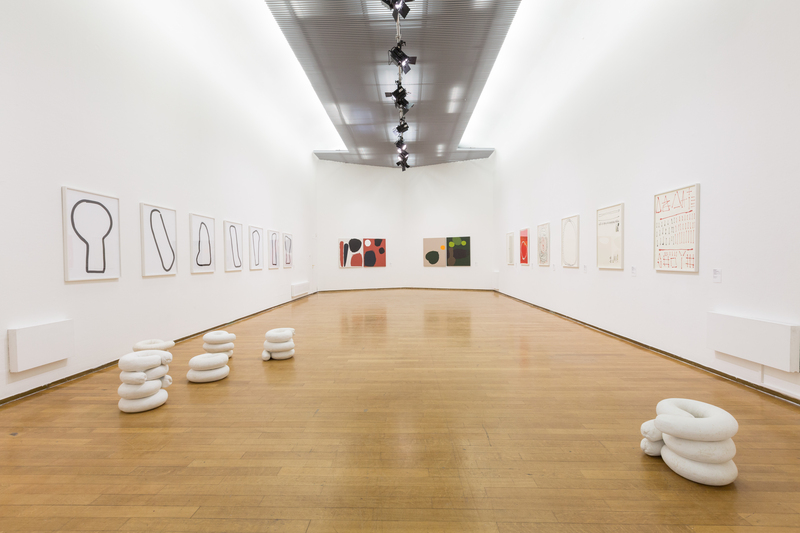 Drawing inspiration from the everyday female consciousness and an oppressive, censorial dictatorship – as experienced in 1970s and 1980s Brazil – Italian-born Anna Maria Maiolino, who moved to Brazil in her late teens, has produced works steeped in vital force, embracing a wide range of languages and media throughout her artistic career: from performance to sculpture, from videos to photography, from installation to drawing. 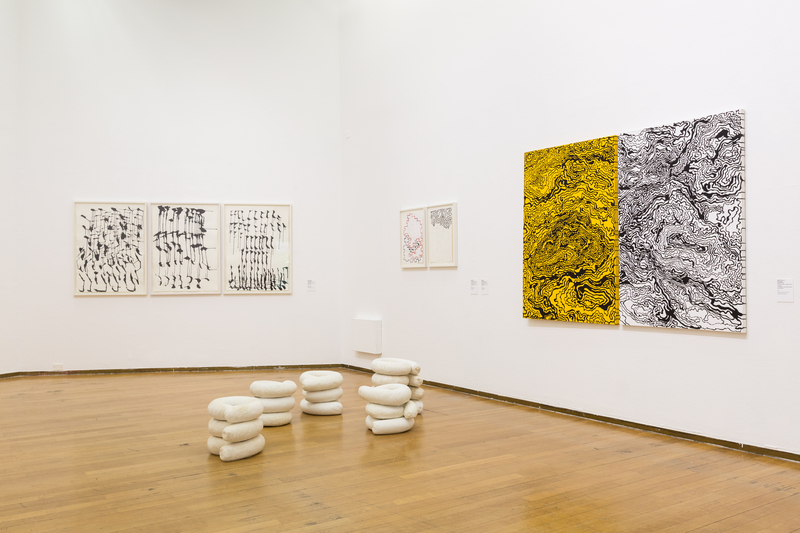 Her works study human relationships and the difficulty underlying communication and expression, travelling the faint boundary between an attention to human physicality and corporeity and a more intimate, spiritual sphere. 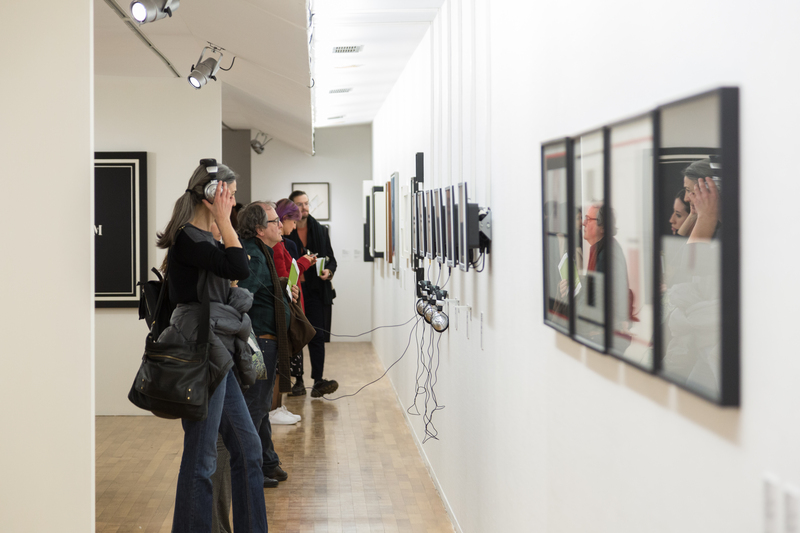 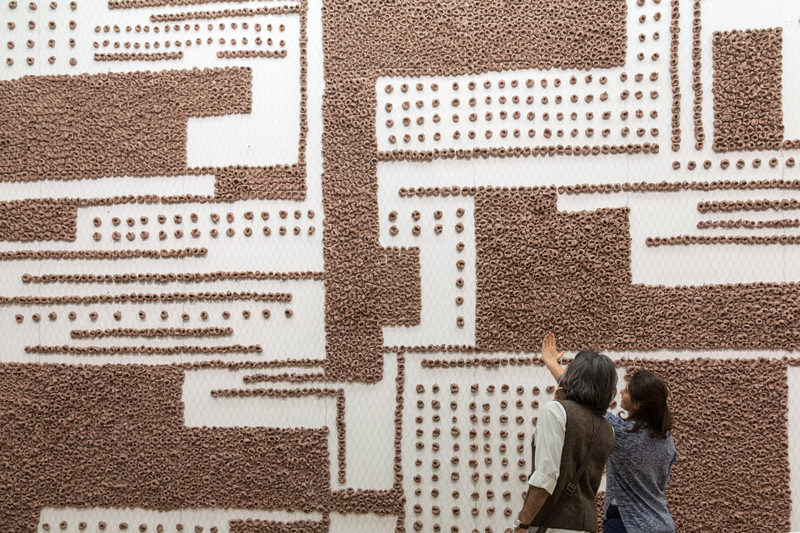 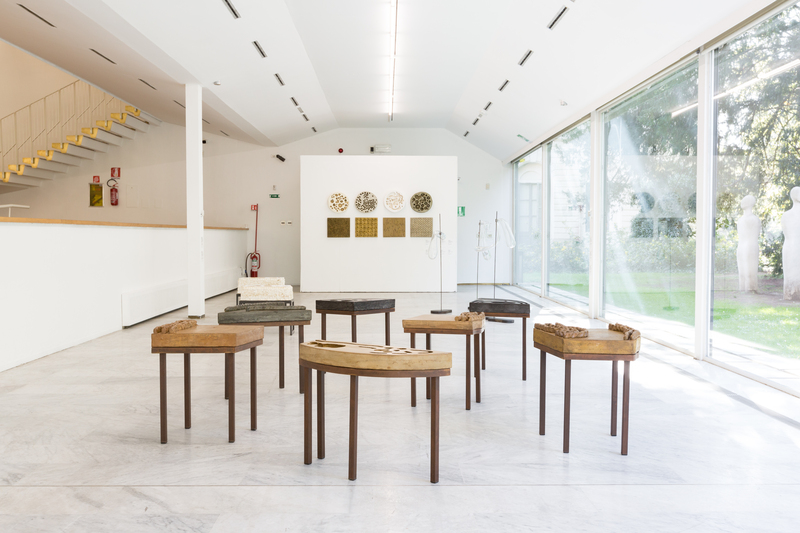 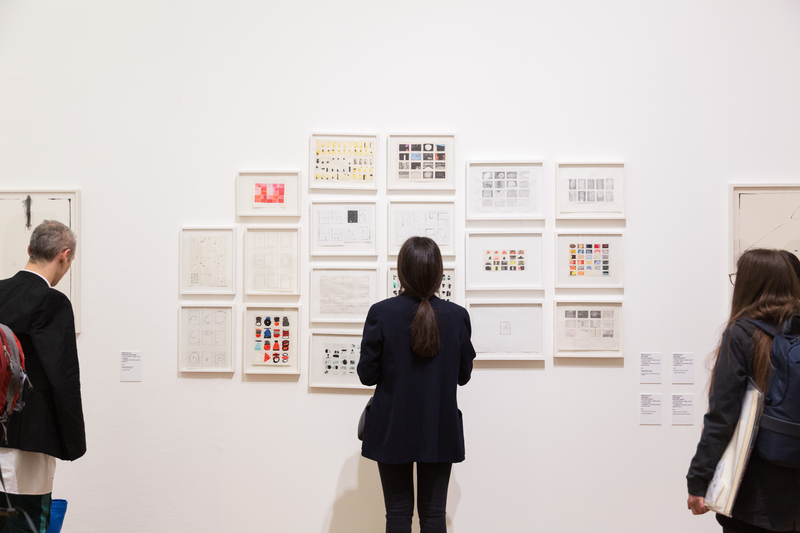 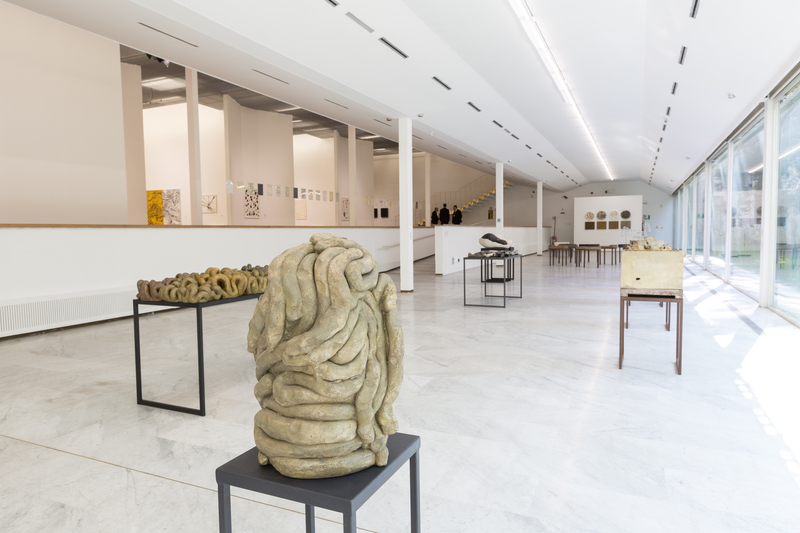 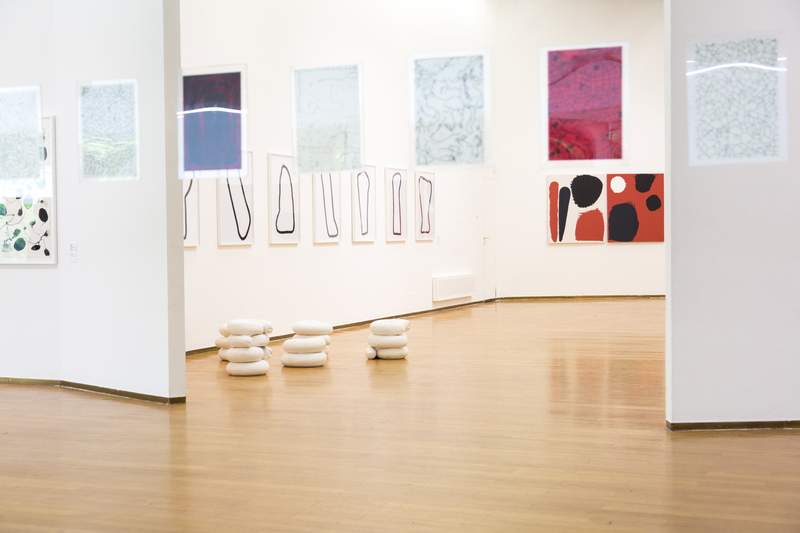 The exhibitions for the 2018-2019 period are organised according to four specific lines of research: the spring exhibition season, which will open in the weeks that see Milan as an international showcase with miart and the Salone del Mobile, focusses on great names on the international artistic scene (some of whom are on display in Italy for the first time): Teresa Margolles (2018) and Anna Maria Maiolino (2019).